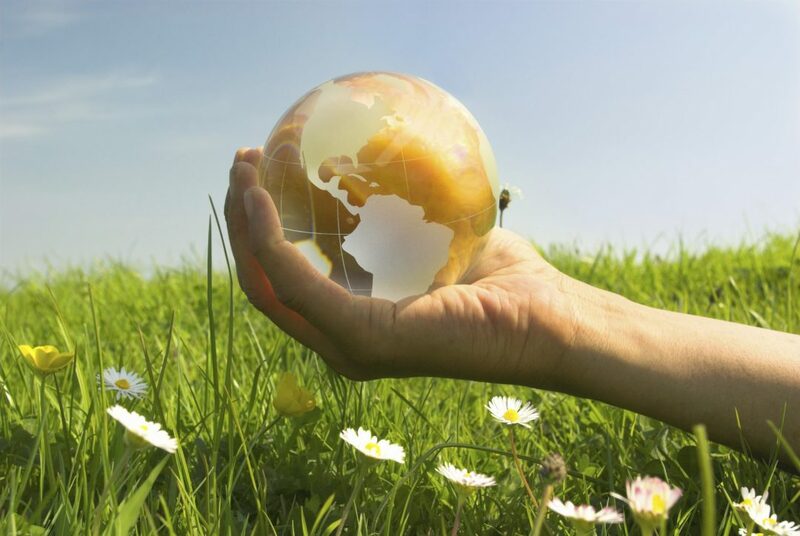 International Avenue is committed to a sustainable future for our environment. Check out some of the initiatives we have led to improve sustainability in our community! Local businesses help support local people, events, and fundraising initiatives. Unique businesses are an integral part of our distinct character. Environmental impact is reduced. More new jobs are provided by local businesses. Customer service is often better. Local business owners invest in the community. Competition and diversity leads to more consumer choices. The list goes on! Future development plans for the Avenue will incorporate many sustainable building practices. International Avenue BRZ was proud to be a part of the community orchard programme and supports REAP (Respect the Earth and All People). Check out the sustainable building designs in the approved SE17 Urban Design plan. Look for another exciting sustainable initiative coming soon! All BRZ events use compostable plates, cutlery and cups. At our recent Best of the East Stampede Breakfast we diverted 178 lbs of garbage from the landfill alone. International Avenue was the very first BRZ in Calgary to implement the collection and recycling of cigarette butts! We are proud to be leading the way on this initiative.